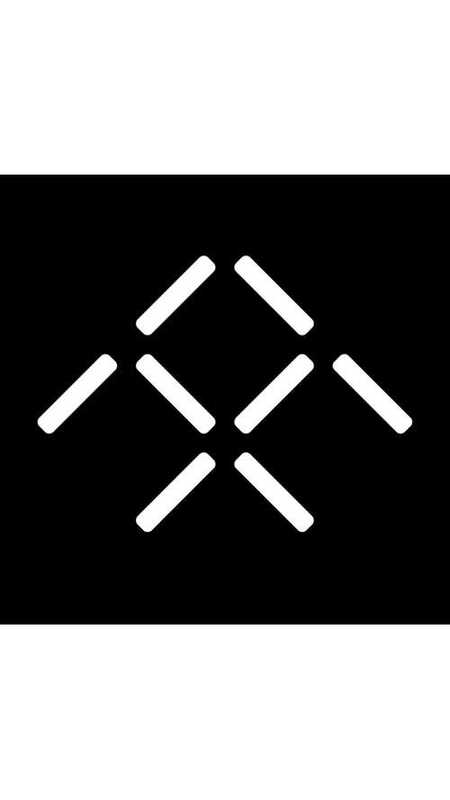 LG Chem has reportedly inked a multi-billion dollar battery supply deal with Faraday Future. 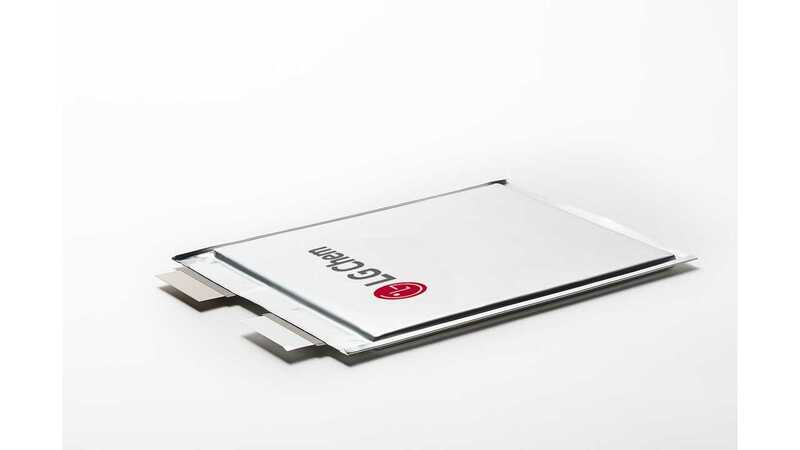 "LG Chem one of the world’s largest electric vehicle battery makers, has reportedly struck a supply deal worth 2.7 trillion won (US$2.40 billion) with Faraday Future, the EV business arm of Chinese internet firm LeEco." "The deal was sealed in August, but the announcement has been delayed due to the Korean government’s recent decision to deploy the US advanced missile system Terminal High Altitude of Area Defense here." Even though basically nothing is known, we can still say that LeEco has been on a bit of a roll lately with raising over $1 billion recently and announcing that it will begin construction on a $2 billion factory in China with output of up to 400,000 units annually. 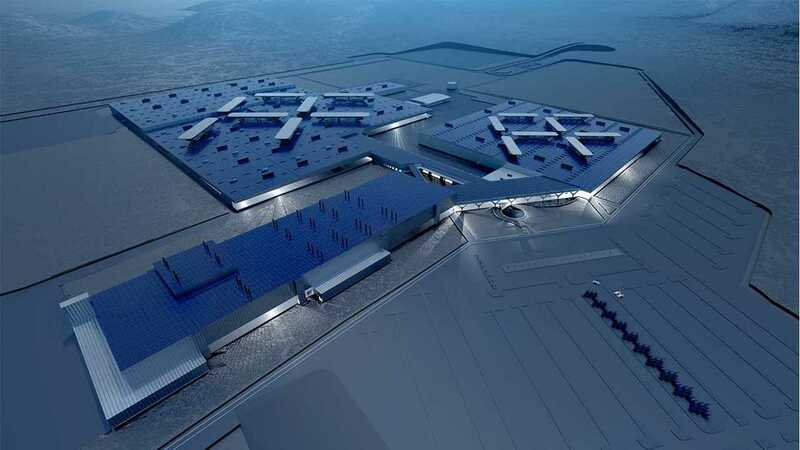 "Faraday Future has been ratcheting up its efforts to increase its foothold in the EV market, recruiting seasoned researchers, including Bart Nabbe, who used to take part in Apple’s project to develop electric cars." "The Chinese firm has also attracted talent from high-end automobile makers such as BMW and Tesla." 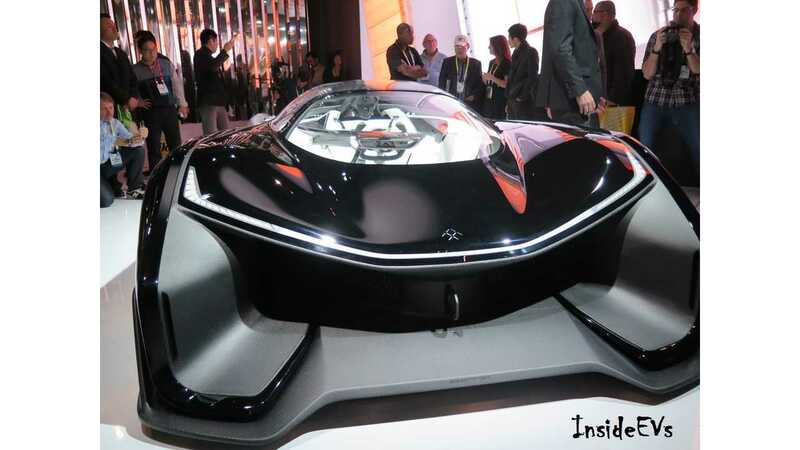 Good luck Faraday...we eagerly await your Tesla killer.